Kramer Hickok birdied the final two holes at Canterbury Golf Club to reach 10-under 130, good for a one-shot lead at the DAP Championship. 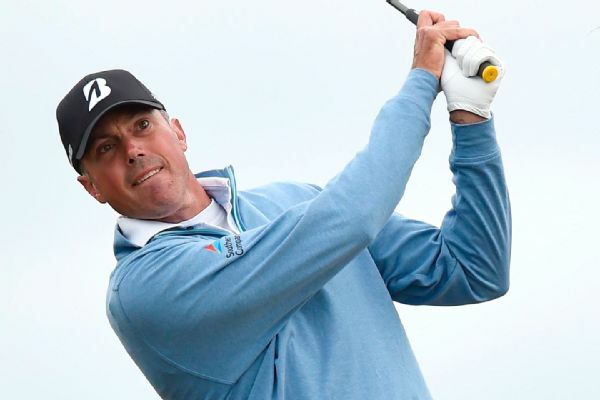 Matt Kuchar, who has gone more than four years since his last victory on the PGA Tour, is tied for the lead at the Mayakoba Classic with Dominic Bozzelli and Kramer Hickok. 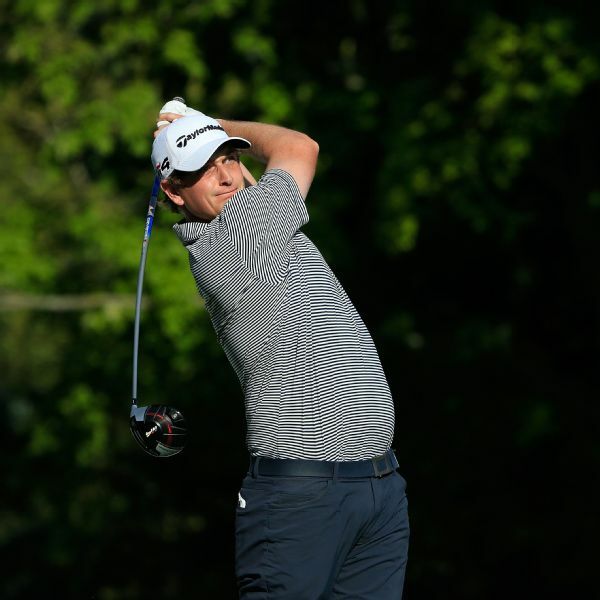 Henrik Norlander holds a 1-stroke lead after the first round of the Nationwide Children's Hospital Championship, the opening event in the Web.com Tour Finals. 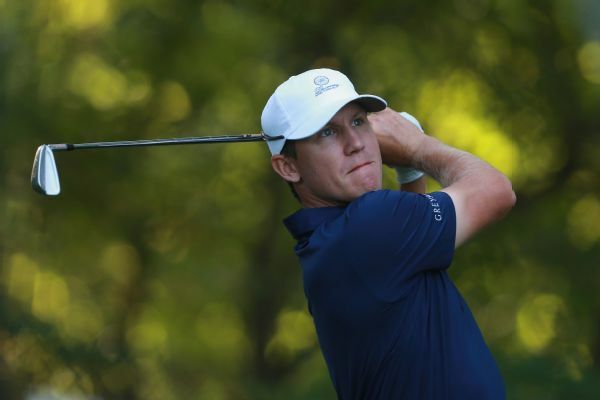 Kramer Hickok shot a 63 on Thursday and holds a one-shot lead over Justin Hueber in the DAP Championship, the second of four Web.com Tour Finals events that will determine 25 PGA Tour cards. 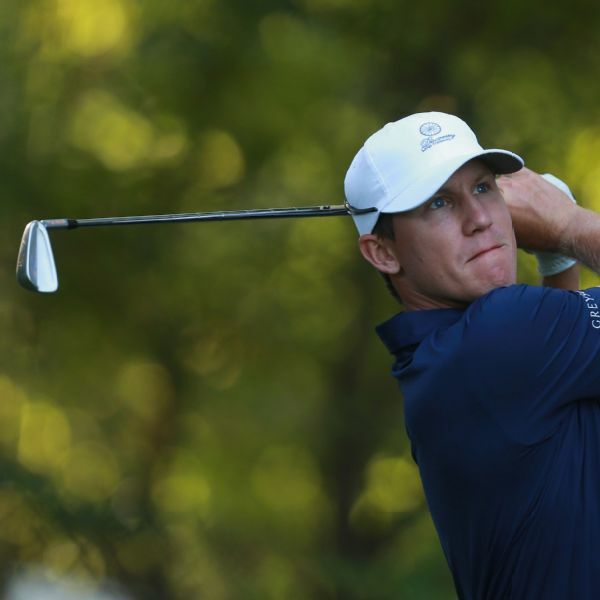 Kramer Hickok completed a wire-to-wire victory in the DAP Championship, beating Hunter Mahan and Matt Jones by three strokes Sunday in the second of four Web.com Tour Finals events. 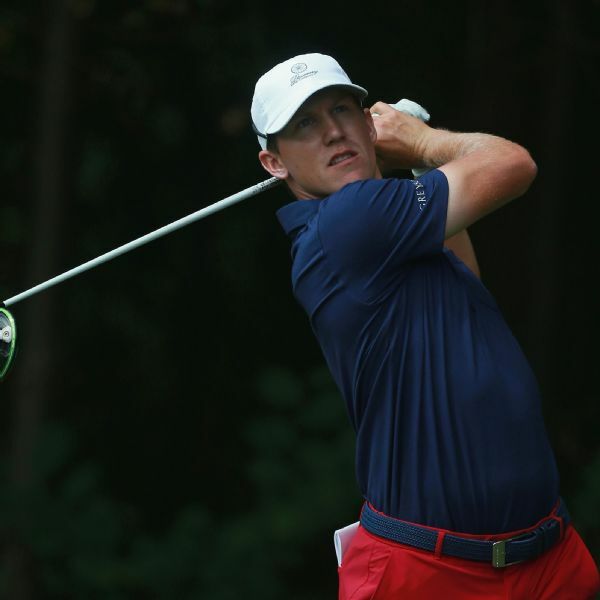 Kramer Hickok, who has already earned a PGA Tour card for next season, shot a 68 and holds a one-shot lead in the DAP Championship on the Web.com Tour.